The Union Cabinet approved the bill setting up the National Medical Commission that seeks to replace the Medical Council of India. 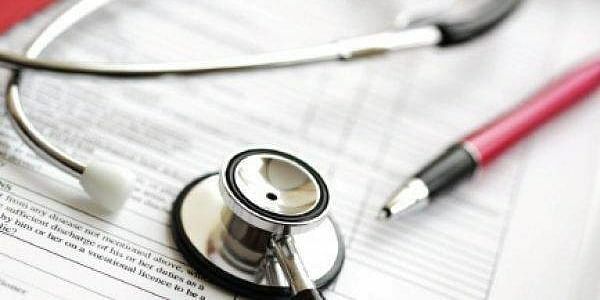 NEW DELHI: The Union Cabinet, chaired by Prime Minister Narendra Modi, on Friday approved the bill setting up the National Medical Commission that seeks to replace the Medical Council of India (MCI), Law and Justice Minister Ravi Shankar Prasad said. Prasad said that there will be four autonomous boards for conducting undergraduate and postgraduate education, assessing and accreditating medical institutions and registration of practitioners under the National Medical Commission. The four-tier structure for the regulation of medical education will have a 20-member National Medical Commission at the top," he said, adding the Commission will have five elected and 12 ex-officio members. As per the draft bill, there will also be a common entrance exam and licentiate exam, mandatory for all medical graduates to clear to get practicing licences. Medical colleges won't need any permission to increase the number of PG seats.